Future Energy knows how to heat things up! We offer a full array of gas and wood fireplaces along with outdoor fire pits. As a complete hearth outfitter we also offer an extensive line of mantels, surrounds and log sets. 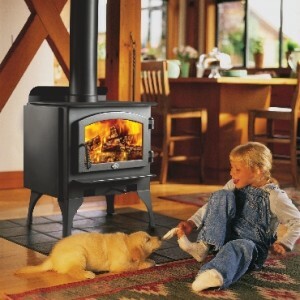 Future Energy offers a complete process to make your fireplace purchase and installation a pleasant experience. Visit our Design Center where we showcase many burning fireplace and mantel/surround displays. We will help determine which fireplace is right for your home. Once the selection process is complete we can schedule an installation. 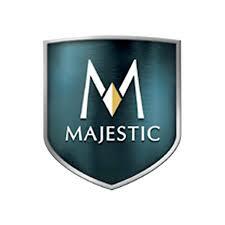 Our installation experts are certified to ensure that your fireplace is professionally and safely installed. Are you ready to feel the flame? Stop by Future Energy today! Future Energy gets the fire going! 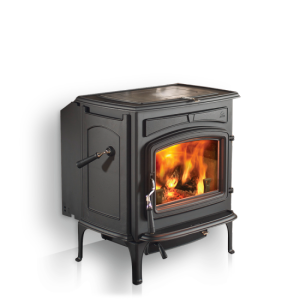 A wood stove is freestanding and offers a traditional and charming ambience. They are available in a variety of sizes and styles and are easily added to most rooms. 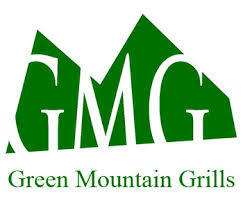 We get your grill on! 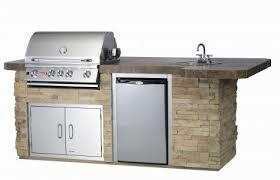 Future Energy has a wide range of gas, wood and pellet burning grills. 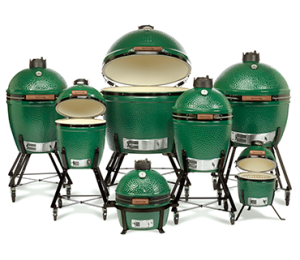 Are you ready to get your grill on? Stop by Future Energy today! 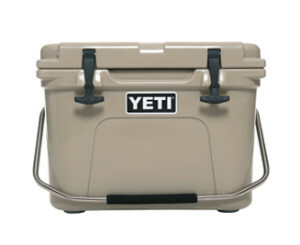 Future Energy carries all brands of coolers from small soft coolers to large ice chests for any occasion. 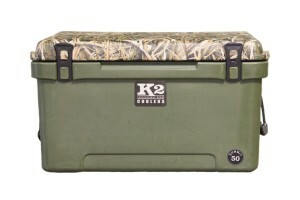 Our selection of coolers are some of the most versatile on the market today. Available in various brands, sizes and shapes. Visit us today and see for yourself that Future Energy knows how to keep things cool. Nothing beats a cozy flame from Future Energy! There’s no need to let your fireplace go to waste, gas logs provide the ambiance of a roaring fire without the hassle that goes along with burning wood . Decorative log sets come in many varieties. Stop by Future Energy today. Want to feel the flames? Visit our showroom today!